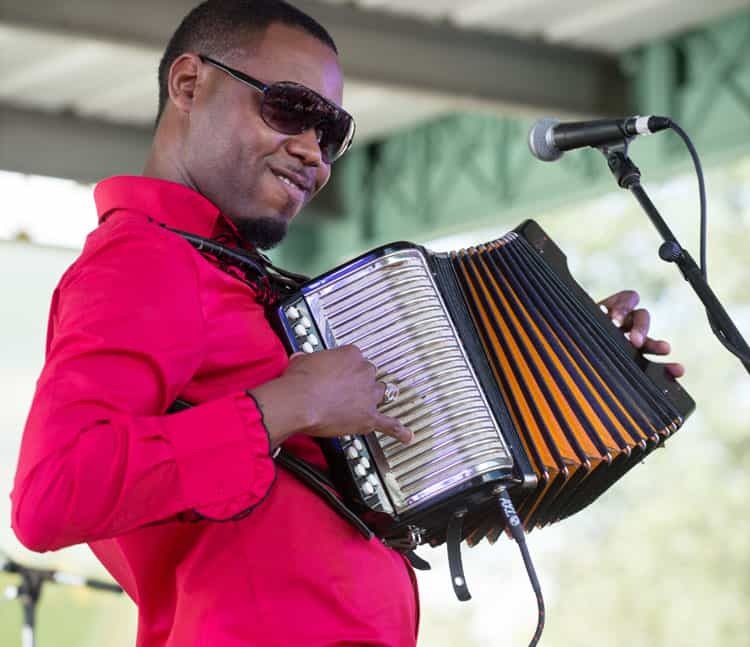 Cedric Watson is one of a number of young, talented artists leading the charge to revive Zydeco music in younger creole generations. Zydeco, perhaps the definitive Louisiana Creole musical genre, has been in danger of dying as younger generations fail to embrace the genre.  This piece looks at Watson’s contributions to Zydeco and the creole culture of Louisiana. The loss of cultural identity and traditions is one of the greatest tragedies that can befall any society. Traditional musical genres are often among the first victims when cultural traditions are not passed down from generation to generation. In mainstream music, such as rock, pop, hip-hop, or American country, new artists come along on a frequent basis to not only take up the mantle for future generations but also add their own flare to the genre. 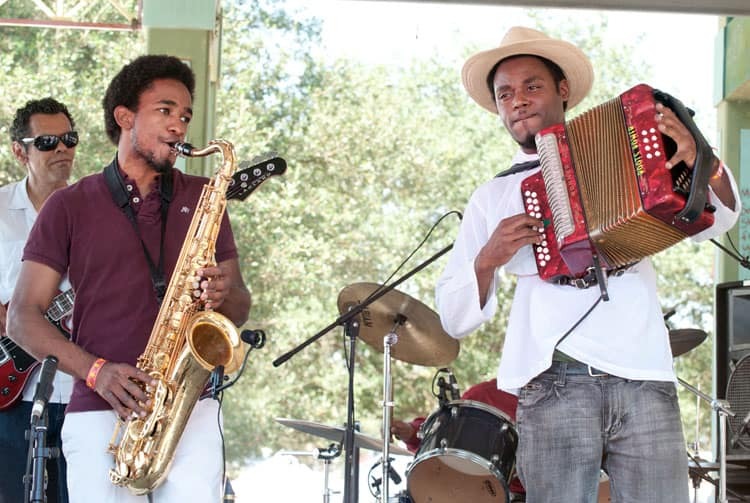 For smaller genres like French Creole and Zydeco music, carrying the music forward into future generations has been difficult as few members of younger generations have demonstrated a deep connection to the culture and devotion to the craft. Thankfully for the genre, young musicians like Cedric Watson are leading a revival of this cultural genre while bringing a unique flair of his own. Watson is a four-time Grammy nominated artist who performs are variety of traditional Cajun and Creole music, in particular Zydeco. Born in the small town of San Felipe, TX, Watson first appeared at a live performance at the age of 19 at the Zydeco Jam at the Big Easy in Houston, TX. 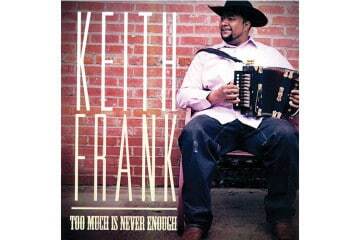 Showing a true passion and devotion to Zydeco music, he made the bold decision to move to southern Louisiana just two years later in order to full immerse himself in the Cajun and French Creole culture of the region. Growing up as a child in the 1980s, the emerging hip-hop genre was popular amongst his peers, but for Watson the old soul, funk, and Zydeco that was prevalent in the Houston area had more of a draw. 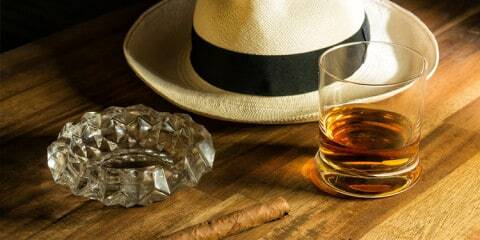 It was the allure of that Zydeco music that led him to eventually settle down in Lafayette, Louisiana. Here, he followed his passion and began to delve deeper into the regions creole culture and Zydeco music, in the process contributing to the continuity of Zydeco music. Though he was just 21 years old at the time he moved to Lafayette, Watson was nonetheless thoroughly in love with traditional creole musical genres. 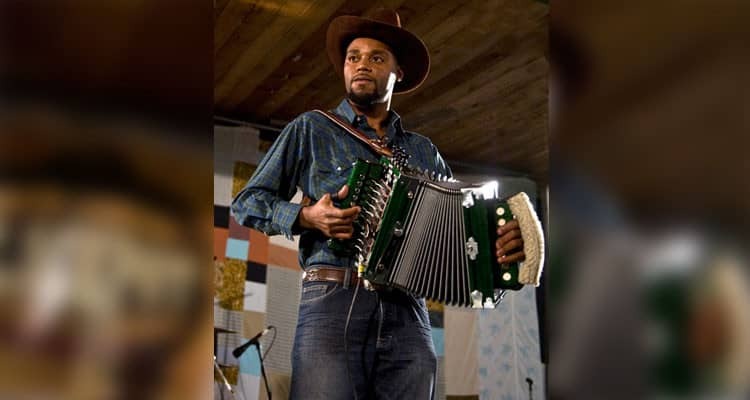 While Zydeco has been his primary focus, his musical style also shows hints of old-school Zydeco styles, traditional creole music, and even some of his own original music. As for the sound Watson creates, listeners will get a taste of the various cultural backgrounds that have come together over the centuries to create Louisiana Creole. In all of his music it is possible to hear the fusion of French, Spanish, Native American, Caribbean, and African beats. His music is often described as a resurrection of French and Spanish contra dance and bourre with the rhythmic drum beats of Congolese tribes from West Africa. What is perhaps most impressive about Watson is the skill he’s shown as a musician at such a young age. Not only does he perform music representative of various Cajun and French Creole styles, but he also performs on a variety of instruments. Watson is best known for his ability to crank out traditional and modern Cajun and Zydeco sounds on the accordion, but he can also amaze audiences with his bluegrass sounds on the fiddle. As if is skill and sound alone weren’t enough to set him apart on the modern Zydeco scene, Watson throws in an added ability as a gifted songwriter. Throughout his career Watson has written nearly all of his own music. 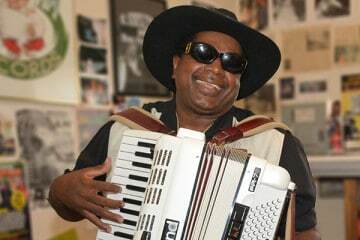 Working with his trusty double row Hohner accordion, he has been writing his own music since his solo days and continues to do so now for his current group, Cedric Watson and Bijou Creole. From the moment Watson moved to Lafayette, he found himself earning the honor of performing alongside some of Zydeco’s biggest names. In those early days in Louisiana he performed with some of the genre’s best acts including Corey Ledet, Les Amis Creole, Ed Poullard, and J.B. Adams to name a few. Watson spent time playing with the Pine Leaf Boys before eventually splitting from the group in 2006 to form his own band. At that point in time he formed the group Bijou Creole and within a year the group would go on to release its first album, Going Down to Louisiana. Over the course of the next three years, the band would release an album per year.Cedric Watson was released in 2008 followed by Homage Au Passe (2009) and L’Espirit Creole (2010). During that same period of time, Watson continued to perform from time to time with other groups and has appeared on a total of seven albums and taken his brand of Zydeco around the globe to 17 countries. 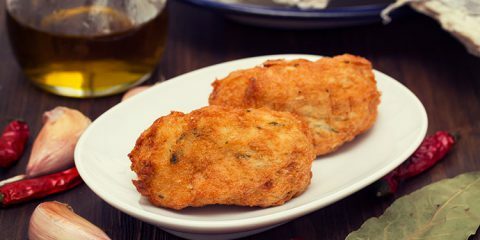 In his own words, Watson’s goal for his musical career is to “present the Creole Nation of Louisiana to the Creole Nations in other parts of the world, to make these Creole cultures aware of the one in Louisiana, and vice versa”. Still a young man, Watson will continue bringing his vibrant mix of pulsing rhythm and Creole poetry to enthusiastic fans around the world. 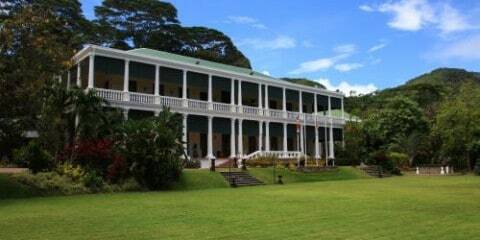 Watson and Bijou Creole are scheduled to appear at the Solar Pavilion in St. Thomas in the Virgin Islands (16-17 January) before returning home to Louisiana to perform in New Orleans on tour at the DBA New Orleans.